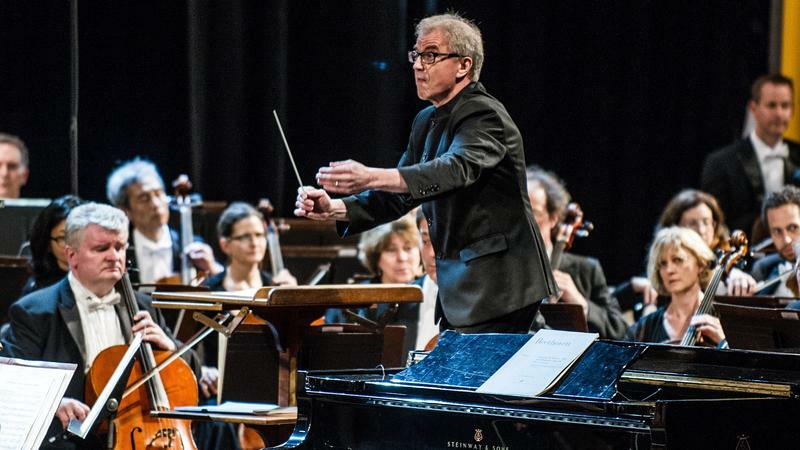 The Minnesota Orchestra plays Havana this weekend. 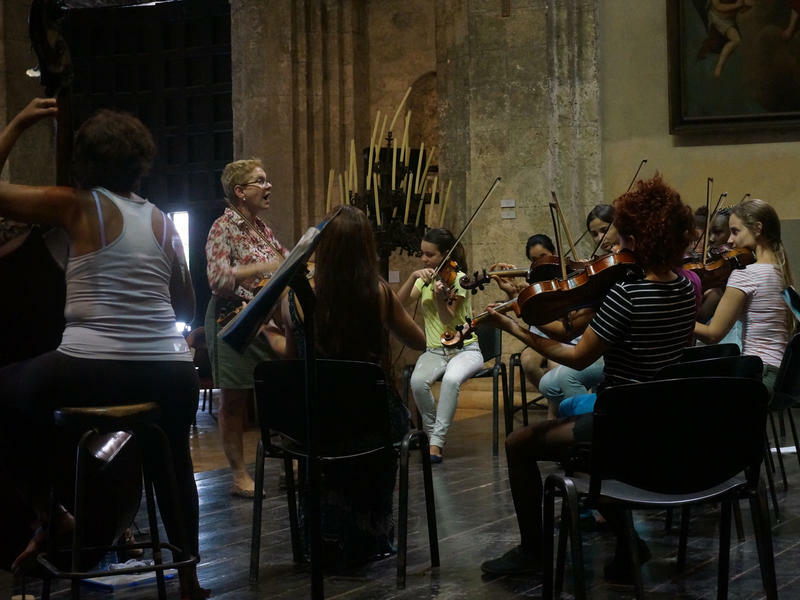 It's the first professional U.S. orchestra to perform in Cuba since the United States and the island nation began the process of normalization last December. 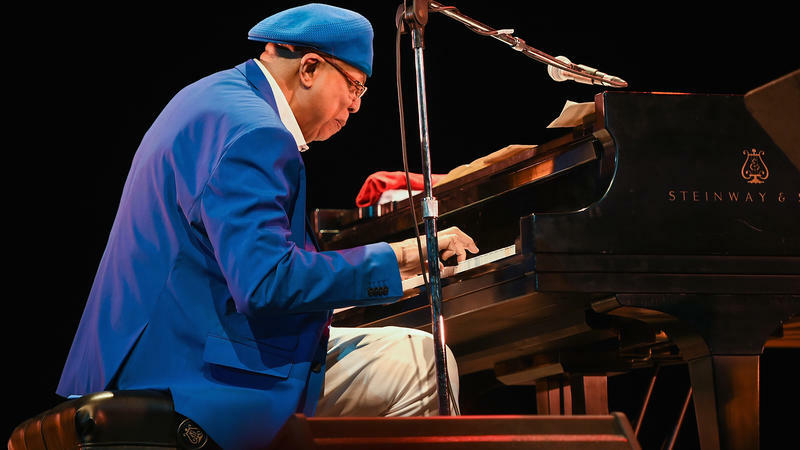 For the musicians, this trip is about healing — both diplomatically and for themselves.